Welcome to my website and thank you for looking. This site tells you a bit about me and what I have done over the last 25 years as an historian, archaeologist, curator, writer, broadcaster, museum director and heritage crusader – although not necessarily in that order. It also tells you a bit about the rest of my life. This website links to a separate one about Clifton House where my wife Anna and I live. It is open to the public at certain times of the year and you would be most welcome to come and visit it. Royalpalaces.com has now launched its first video content. There are two illustrated podcasts by Simon covering thematic aspects of English Royal palaces. The first is called what is a palace and investigates the use of the word palace over the centuries and discusses what makes a palace today. The second is about Tudor royal progresses and discusses the logistics of moving the Tudor court round the countryside each summer. 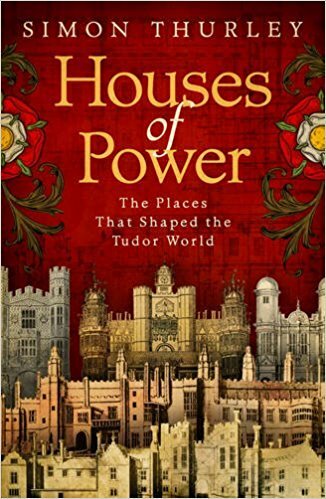 Houses of Power has been long listed for the Berger Prize for Art History and for the non-fiction category in the Historical Wrtiters Association Crowns Award. Their citation reads: ’An important book, informed by brilliant original scholarship and research into the construction and function of royal Tudor palaces. 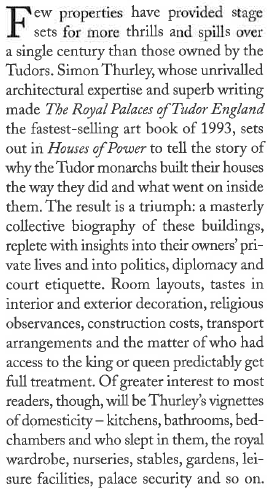 It goes far beyond the confines of architectural history, though, to open up a new vista into the formal as well as the intimate world of the Tudor monarchy’. Earlier this year, both Houses of Parliament agreed to temporarily vacate the Palace of Westminster to allow the increasingly urgent work on the building to be carried out in one single phase. They also agreed to establish an Olympic-style Sponsor Board, set up through legislation, and a Delivery Authority to manage the work. The Sponsor Board will be the client for the job and I am one of four independents who will join seven Members of Parliament from both Houses, in making up the Board. It will own the budget, business case and scope of the restoration programme, and will be set up initially in shadow form and subsequently through legislation. In September I will be launching a comprehensive new website for people interested in royal palaces. It will have individual entries on around sixty buildings as well as information about individual monarchs and their architectural activities. Each building will be illustrated by a defining image and a plan, and for each there will be a bibliography showing where to find more information. 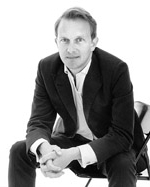 Simon Invited to Chair Steering Group for the Restoration of the Theatre Royal Drury Lane. I have been invited by the Really Useful Theatre Group to chair the steering group of the massive restoration of the Theatre Royal Drury Lane, Britain’s oldest and most important theatre. The theatre will close in January 2019 for an 18-month refurbishment which will see the front of house restored to its Regency splendour and the auditorium reconfigured to make it suitable for the next fifty years of musical theatre. Simon Launches Architrave Historical Services. Several of my roles in advising owners of important historic buildings and their collections are now drawn together in my new company, Architrave. This allows me to be able to join up with a small number of other experts in art and architecture to providing the best and most expert advice on a wide range of historical issues. The Royal Collection Trust has invited me to write the official scholarly history of St. James’s Palace. I will be collaborating with Dr. Michael Turner, my friend and former colleague from Historic England, and the Deputy Surveyor of Works of Art for the Royal Collection Rufus Bird. As the first proper history of the building we are really excited about the potential for throwing new light on both the architectural history of the buildings and aspects of court life. After leaving English Heritage I will be concentrating full-time on my research interests. In particular I will write, this year, my next book which is called Houses of Power. It is a history of architecture and etiquette at the Tudor and Stuart Court and it develops and expands much of the work that you will find in my books and articles section. On May 4th I stepped down from my post as chief executive of English Heritage. 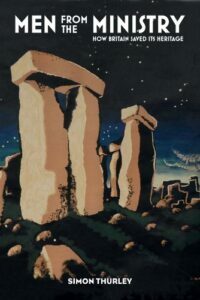 This was a long planned move connected with the disaggregation of the organisation into two new bodies – a charity, which retains the brand name, the English Heritage Trust, and Historic England which will continue as a public body responsible for the heritage advisory and statutory functions. Duncan Wilson will take over as chief executive of Historic England and Kate Mavor at English Heritage. They are both outstanding people and I am certain that they will brilliantly lead the two new bodies over the next few years. 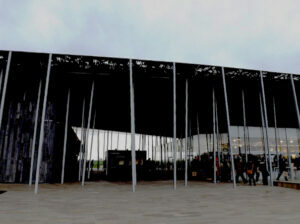 The English Heritage Stonehenge project has won a presdigious Europa Nostra award. 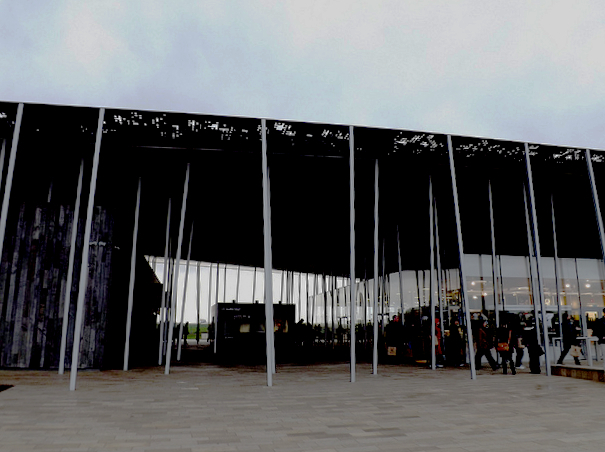 The Judges said ‘the opening of the Stonehenge visitor centre in 2013 was the fulfilment of many years of hard work to find a solution to traffic and visitor problems for this outstanding World Heritage Site. We admired the new building, designed by international architects, discreetly out of view of Stonehenge, and the interpretation based on major programmes of research into the archaeology and early history of the area. The partnership formed between English Heritage and the National Trust to manage the approaches to the monument is a fine example of cooperation between the UK’s two leading conservation bodies. Our project at Kenwood House has just won the Georgian Group award for the best restoration of an historic interior. There are not many awards around for restoring historic buildings so it is very nice to win one. 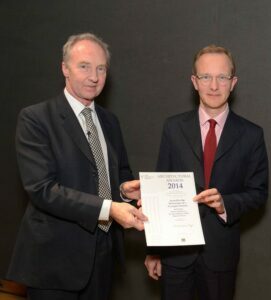 This is the Duke of Buccleuch presenting the certificate to me. Men from the Ministry has just come out in paperback. I have been so pleased that a seemingly obscure subject has found so much interest, and has been so well received. David Lowenthal said of it in the TLS recently ‘Thurley’s text- knowledgeable, subtle, supple, by turns celebratory and sardonic’. Very kind of him. The new edition corrects various errors that were pointed out to me after the hardback was published and has much better captions to the photographs. So you might need to buy the paperback even if you have the hardback! Update: The Building of England has won Spear’s Magazine Book Awards ‘Heritage Book of the Year 2014. The Building of England is my latest book – published 15 November 2013. This is the product of four years’ work, an attempt to write a narrative history of building in England from 410 up to the Second World War. It is aimed at the general reader, but I hope that scholars and students will find it of use too. There is a little bit more about the book on my Books page.